A Magistrate Court sitting in Osogbo Osun state capital, on Wednesday, remanded four persons in ilesa prison custody for allegedly stealing carton of biscuits belonging to one Olamide Lawal. 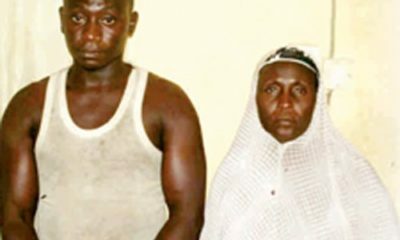 The accused persons are; Kolapo Usman 21, Sunday Taiwo 2, Jimoh Mutiu 39, and Muraina Ishola 76. 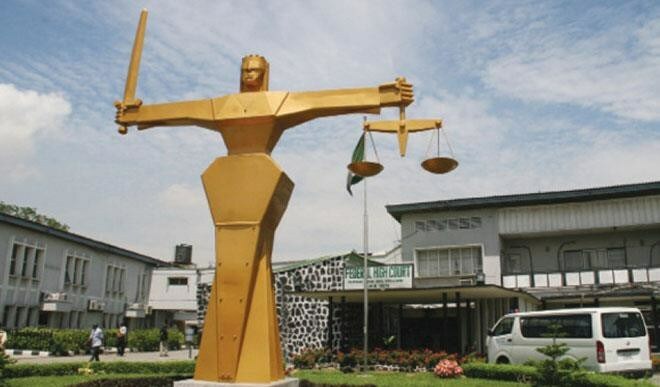 Police Prosecutor, inspector Jafani Muslim, had told the Court that the accused committed the offence on December 15 2018 at about 9:00am at station road, Osogbo. 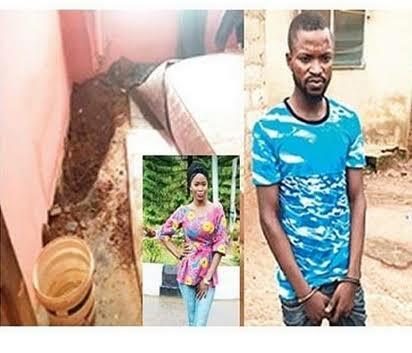 Muslim further explained that the accused conspired and broke into the shop of Lawal and carted away carton of biscuits worth six million naria (#6,000,000:00). He said, the offence committed contravened Section 413 and 414 and punishable under Section 390(9) of the Criminal Code Cap 34 Vol II Law, of Osun State 2013. Counsel to the accused persons, Mr Okobe Nagite urged the court to grant his clients bail in the most liberal term. Nagite who assured the court that reliable sureties would stand for the accused persons said they would not jump bail if granted. He said the accused were still presumed innocent until contrary is proved by a court of law. 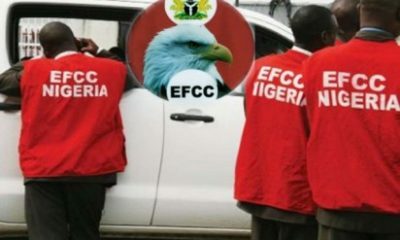 Ruling, Magistrate Olusegun Ayilara ordered that the accused be remanded in prison custody.